Businessman, municipal official, MLA (1903-1907). Born at Cheddleton, England on 25 March 1843, he arrived in Winnipeg in May 1882 and became employed by the Canadian Pacific Railway, working there for several years until he resigned to go into business for himself. In 1903 he organized the Walker Oil Company. It later merged with the Canadian Oil Companies and he became its western manager. He disposed of his holdings in 1905 and retired. On 29 August 1869, he married Ellen Jane Warrington (?-?) at Cheddleton. They had eight children: Annie Walker (1870-?, wife of J. H. Holtby), Mary Walker (1871-?, wife of W. J. Dobson), Ellen Jane Walker (1875-?, wife of F. C. Winkler), George Walker (1878-? ), Philip Walker (1881-? ), Raymond Walker (1886-? ), Winnifred Walker (1888-? ), and Frederick John Walker (1895-?). 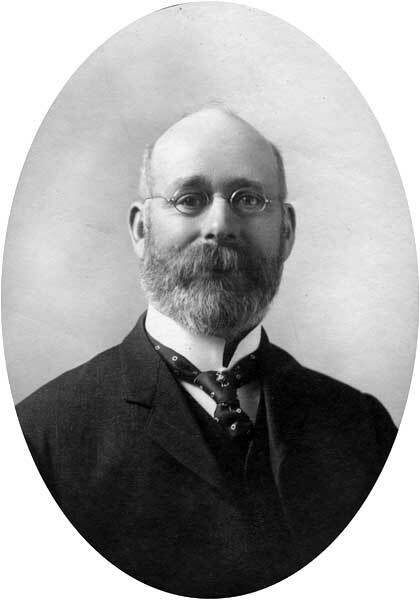 He served on the Winnipeg city council in 1891, and was elected to the Manitoba Legislature, defeating J. W. Cockburn, in 1903. He did not stand for re-election in 1907. He died at his Winnipeg home, 310 Oak Street, on 7 March 1933. “Sampson Walker, pioneer citizen of Winnipeg, dies,” Winnipeg Free Press, 9 March 1933, page 7. Obituary, Winnipeg Free Press, 11 March 1933, page 5.